Power-Beats Power Beats Bluetooth Handsfree Buy Online Power Beats in Karachi, Lahore, Islamabad All Across Pakistan with Our Best Price Buy Online with Free Cash On delivery | ClicknGet Product #: 106 4.4 stars, based on 89 reviews Regular price: Rs 2799.00 Rs2799.00 (Sale ends 5 November! ) Available from: Clicknget Condition: New In stock! Order now! Pair and play with your Bluetooth device with 30 foot range 6 hour rechargeable. 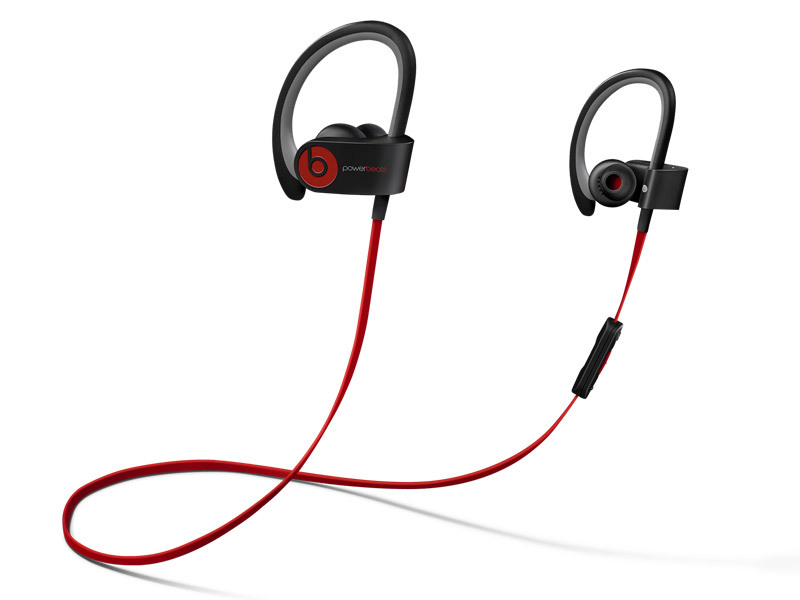 Battery Premium sound in a lightweight design with flexible ear hooks. Sweat and water resistant Take hands-free calls and adjust music with no-slip-grip.